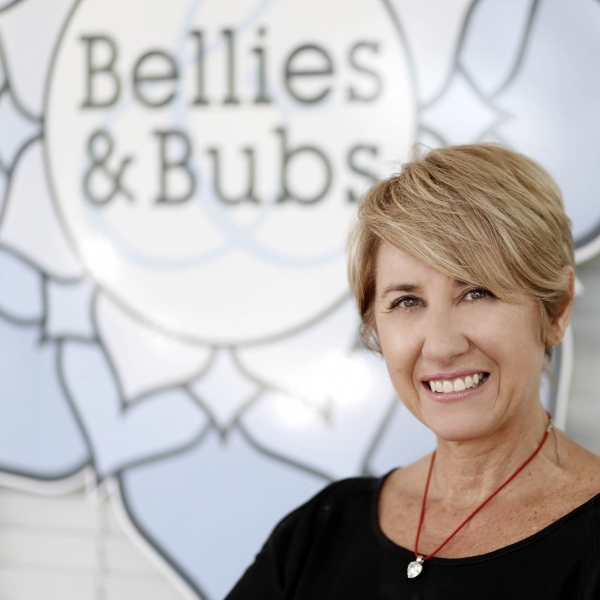 Bellies & Bubs prides itself on providing safe, beneficial and individually tailored treatments for women of all life’s stages and ages. Bellies & Bubs offers the only venue of it’s kind in the Toowoomba Region. 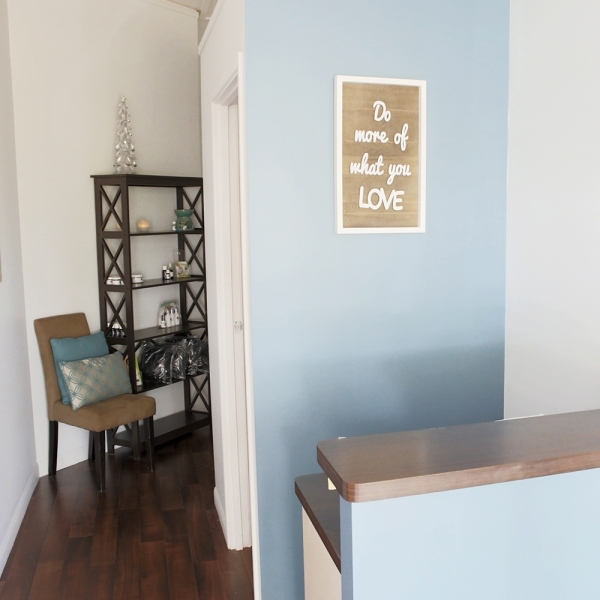 From the moment you enter the small studio, you’ll feel a sense of calm, as your senses take in the subtle aromas of essential oils and soothing music nurtures your soul. Leah O’Malley, is the business owner and currently the Sole Practitioner at Bellies & Bubs, with over 16 years experience as a Remedial Massage Therapist, Reflexologist and 13 years experience as a Yoga Teacher and Doula (Birth Attendant - non-medical). Leah’s knowledge, passion, care and guidance, within the areas of maternity and postpartum care; has built a reputation of trust and respect with Private Midwives, Midwives within the MGP at Toowoomba Base Hospital, Private Obstetricians, Chiropractors, Physiotherapists and Naturopaths in Toowoomba and the Darling Downs. Bellies & Bubs has provider recognition with all Private Health Funds, except for Defence Health and has all relevant Insurances and Financial Association membership and accreditation. At Bellies & Bubs, we offer a variety of Massage treatments from 12+ weeks of pregnancy. From 1 hour nurturing and relaxating treatments, to something more Remedial - focusing on those musculoskeletal imbalances, reducing pain and discomfort and increasing mobility and wellbeing to our Ultimate in pregnancy bliss - a mini foot treatment and pampering massage. Please check T's and C's and contraindications of pregnancy before booking your appointment, to ensure massage is safe and beneficial for you and your baby. Choose from either a 30 minute pregnancy massage or 30 min Soul Mumma foot Pamper. This 90 minute treatment, can be adapted to something remedial to help balance, align and soothe tight and aching muscles or provide an even longer escape... with a more relaxing and pampering massage. A modified version of our 75 minute treatment, adapted to a relaxation/pampering massage, or something more remedial to assist with musculoskeletal alignment and balance. This 75 minute treatment, can be adapted to something remedial to help balance, align and soothe tight and aching muscles or provide a longer escape... with a more relaxing and pampering massage. This treatment is ideal if time is an issue. A mini remedial treatment. Suitable for women from 32+ weeks to assist with optimal foetal position of baby, if baby is breech, transverse or posterior and from 37+ weeks for birth preparation and to 'prime' the body for labour. What better way to celebrate the birth of your baby and realign and balance your body. These treatments are safe, beneficial, nurturing and relaxing. 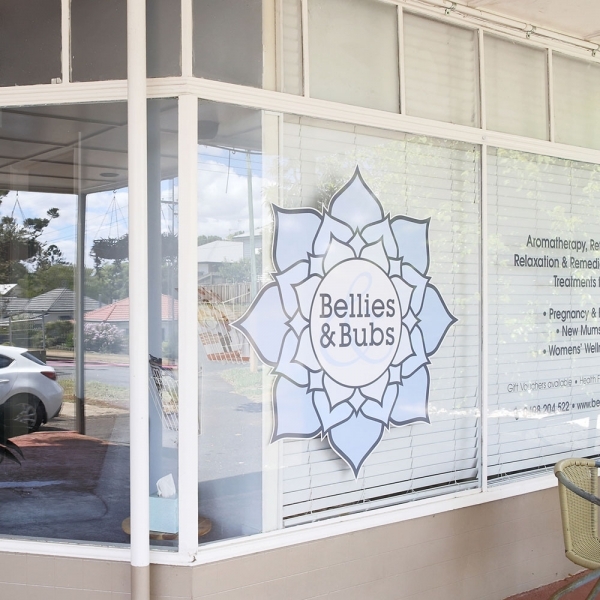 At Bellies & Bubs we have a few different pampering and aligning/balancing options for our New Mummas. If you are within 6 weeks of a c-section or other surgery; please consider a Soul Mumma Foot Pamper treatment instead, as massage isn't recommended in the first 6 weeks post-operatively - please check T's & C's and contraindications of pregnancy. This 75 minute treatment can be tailored to a remedial treatment to help balance, align and sooth... just what every new mumma needs, to help rebalance those tired, sore and aching postural upper back, arm, neck & jaw muscles, realign the lower back and pelvis from pregnancy and/or vaginal birth. Begin your experience with a mini foot soak and foot scrub and your own mini Secret Scent body cream or body scrub. If you're needing that extra time to focus on full body alignment and balance, this treatment is ideal. Body therapy treatments to support women of all life cycles and stages and encourage 'womens wellness'. 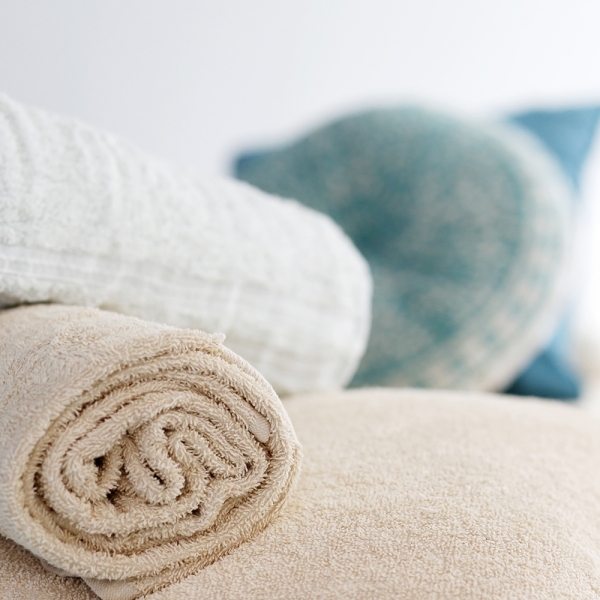 Our nurturing, soothing, balancing and aligning treatments include a variety of remedial or relaxation massage, aromatherapy and foot treatments.